May not be combined with any other offers or promotions. Not valid on Holidays. Coupon void if altered. Expires 05/05/2019. Since 1985, Spaghetti Eddie's in Glendora has gotten rave reviews and left little comparison to other, more generic tasting establishments. 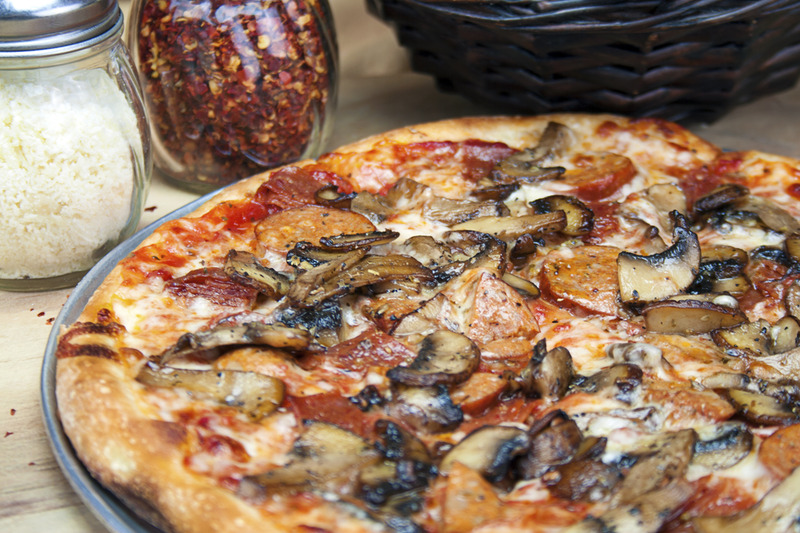 The savory tastes of their genuinely prepared menu have only become more delectable as new menu items from the far reaches of Italy have been added. 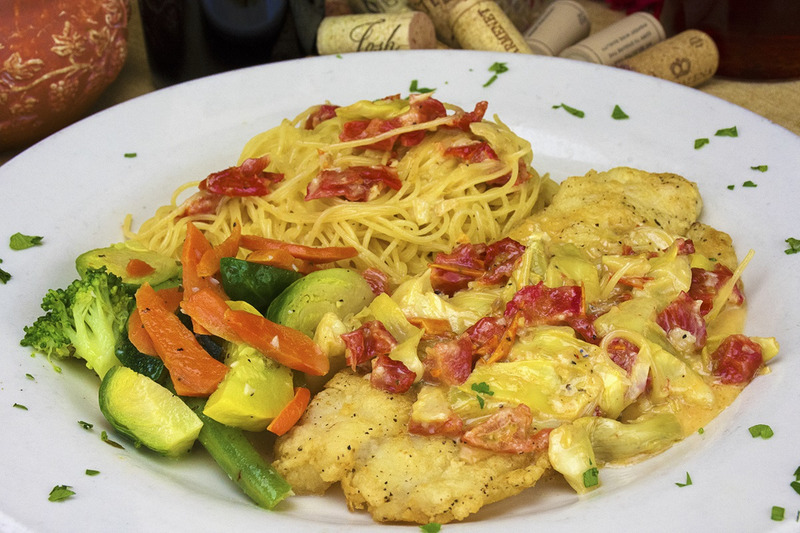 Whether it's a family occasion, an intimate dinner or an organization's get-together, Spaghetti Eddies has always stuck by its value for quality, offering specialty pastas, Italian desserts, subs, pizza, and fresh, crisp salads. 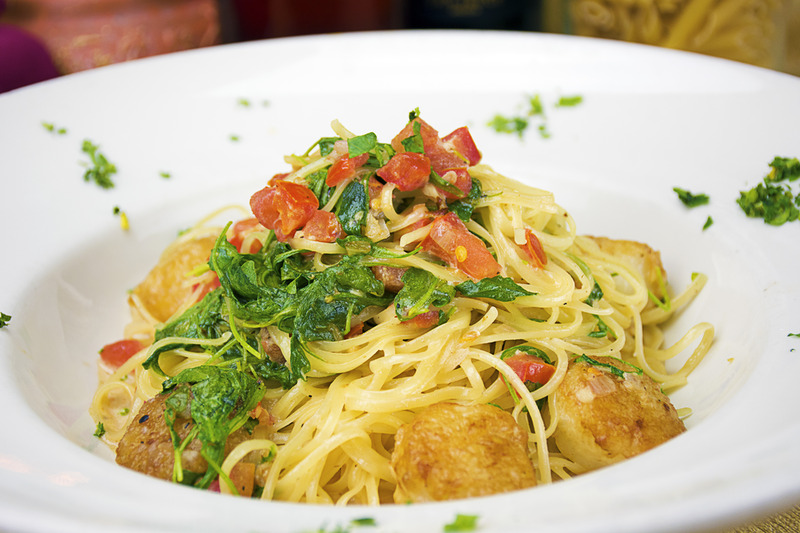 Providing both banquet and catering services in addition to dine-in and take-out, Spaghetti Eddie's prides itself on offering only the freshest, most authentic ingredients in its entrees.